MedStar Health offers a uniquely rewarding career in a major marketplace. Shape your future in health care in the kind of setting that’s right for you and your practice. Become part of an innovative, person-centered care environment, delivered by an interdisciplinary team that welcomes your experience, input and leadership—as a clinician and healthcare expert. This position offers you the opportunity to direct and provide comprehensive on-site medical care to geriatric patients in skilled nursing, ambulatory and continuing care retirement community settings. Seeking a self-starter who is able to take the lead in driving continuing education efforts, while providing oversight and clinical leadership of collaborative team of geriatricians, advanced practice providers and social workers. Be a part of a nationally recognized health system and the largest provider of health services in the Baltimore/Washington region. With our vast resources and capabilities at your disposal, you can expand your clinical expertise. 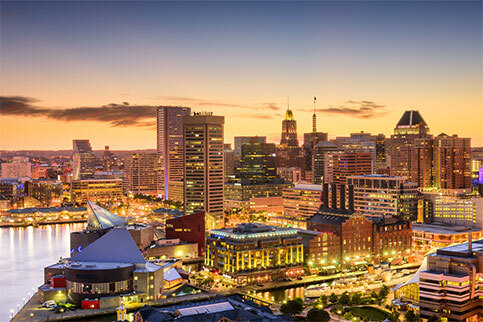 Enjoy a rich career and a quality of life unique to Baltimore and the mid-Atlantic region, which features a mix of urban, suburban and rural communities.